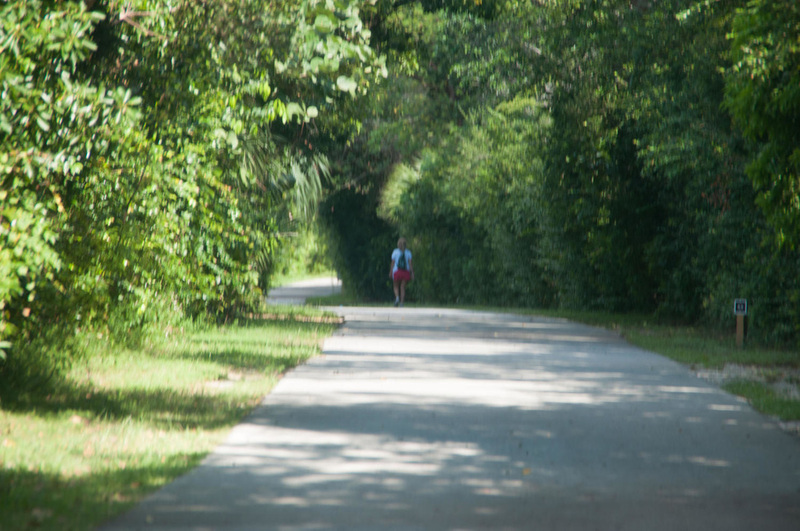 Fort Lauderdale’s canals and charm have earned it the nickname “The Venice of America" with 23 miles of golden sand, lively with the spirited antics of happy vacationers. Sail the blue-green waters on a chartered catamaran, or dive beneath the surface to meet-and-greet the local sea life. 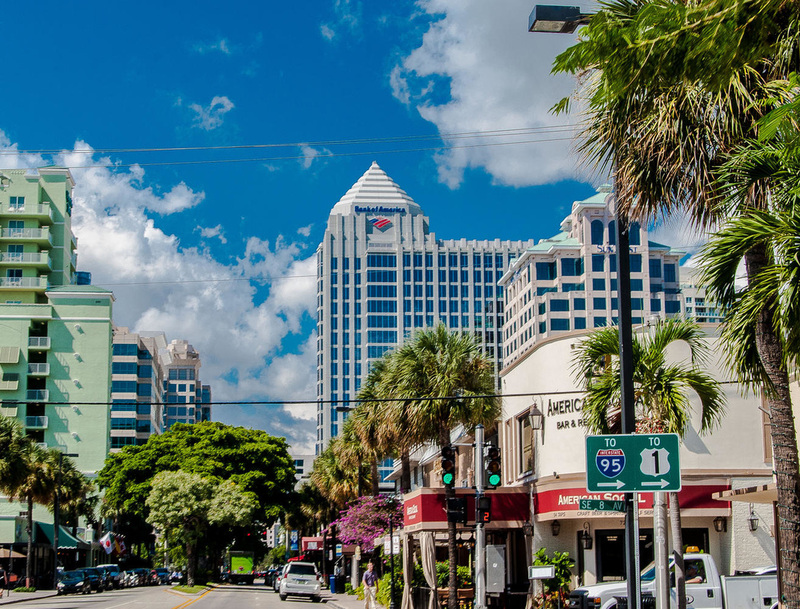 At Real Estate Gizmo shopping and dining al fresco on Las Olas Boulevard is one of Fort Lauderdale’s greatest pleasures, thanks to adorable shops and prime people-watching! 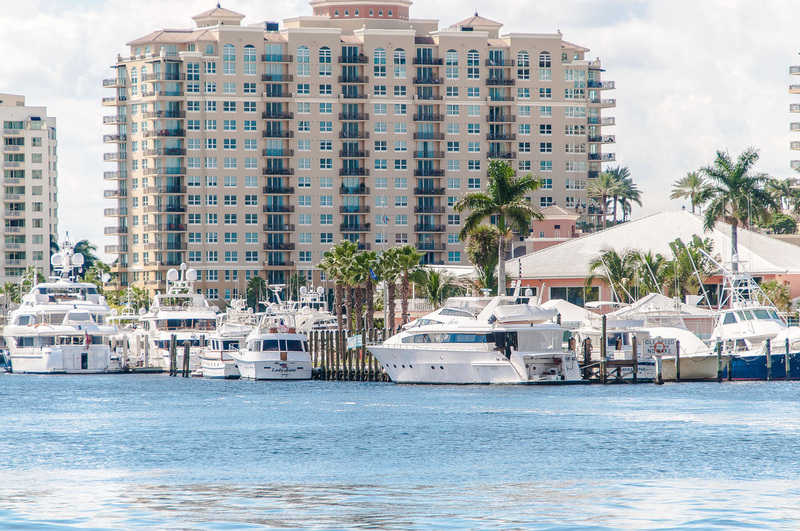 Fort Lauderdale is also known as the “Venice of America” because of its expansive and intricate canal system. The city is a major yachting center and host of the largest yacht show in the world, with 42,000 resident yachts and 100 marinas and boatyards. Be sure to ask us about the International Fort Lauderdale Boat Show...a major event!!! ﻿/contact-us.htmlReal estate Gizmo of Fort Lauderdale can easily assist you with any area questions to insure you find the right lifestyle fit for you! !